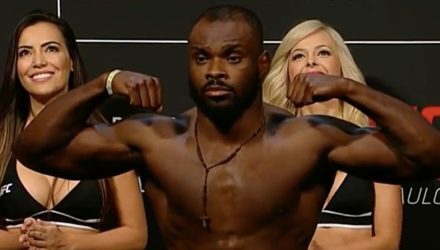 After the Brazilian MMA Athletic Commission overturned his debut UFC victory, Darren Stewart accused CABMMA officials of being biased. Cortney Casey claimed she was the victim of an illegal head kick. 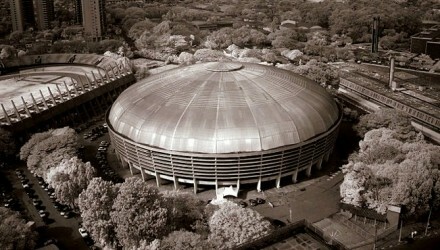 The Brazilian athletic commission claimed she was faking it. 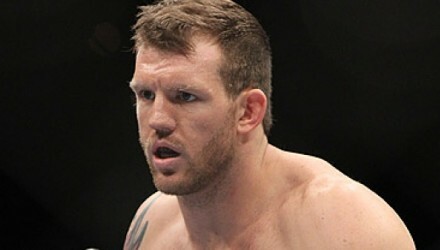 Ryan Bader fought out the last bout on his UFC contract when he defeated Antonio Rogerio Nogueira. So, what is next? 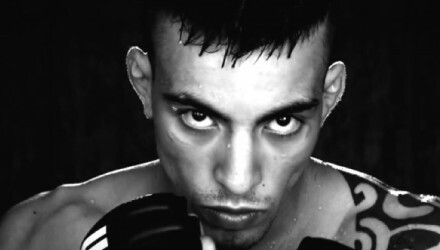 Darren Stewart's UFC debut victory over Francimar Barroso has been overturned. Not only did Claudia Gadelha get the win over Cortney Casey, she also proved that she made the right move be changing up training camps. The Ultimate Fighting Championship announced the fighter bonuses stemming from Saturday's UFC Fight Night Sao Paulo following the event in Brazil. 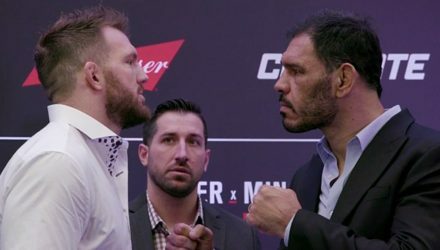 UFC Fight Night 100: Bader vs. Nogueira 2 gate and attendance figures from Sao Paulo, Brazil. 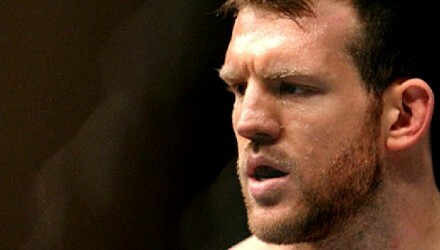 Watch the UFC Fight Night Sao Paulo: Bader vs. Nogueira post-fight press conference from Brazil. 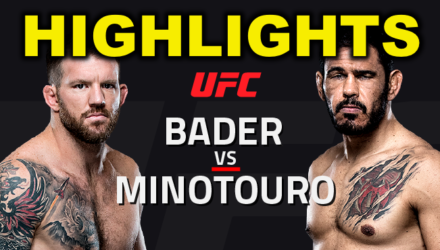 Watch the highlights from the UFC Sao Paulo main event between light heavyweights Ryan Bader and Rogerio Noguiera. 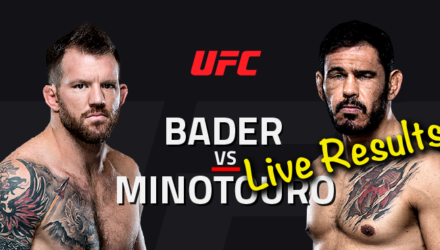 Watch the UFC Fight Night Sao Paulo post-fight press conference streaming live from Ginásio do Ibirapuera following the event. 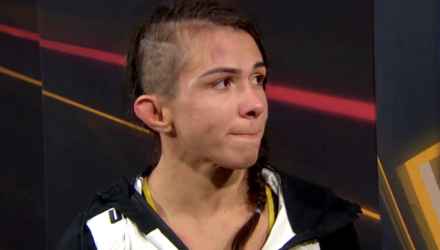 Watch highlights of the women's strawweight fight between Claudia Gadelha and Cortney Casey from UFC Fight Night in Sao Paulo, Brazil. 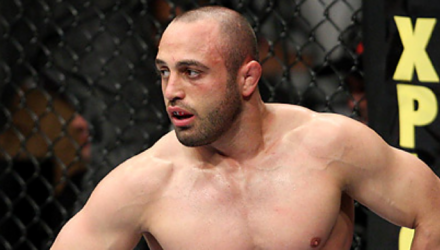 UFC veteran Manny Gamburyan has called it quits on his mixed martial arts career. 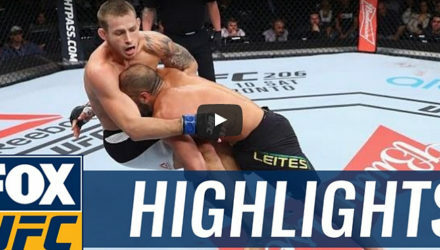 Cezar Ferreira locked on an arm-triangle choke that Jack Hermansson couldn't escape at UFC Fight Night 100 on Saturday in Sao Paulo, Brazil. 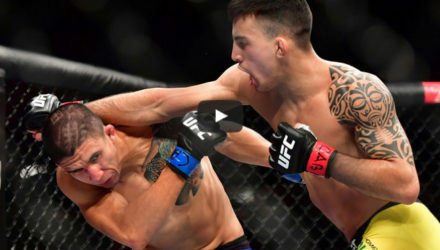 Gadzhimurad Antigulov scored a quick submission win over Marcos Rogerio de Lima at UFC Fight Night 100 on Saturday in Sao Paulo, Brazil. 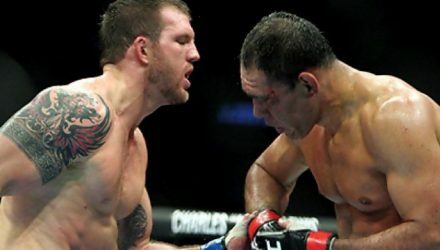 Johnny Eduardo rained down the thunder on Manny Gamburyan at UFC Fight Night 100 on Saturday in Sao Paulo, Brazil. 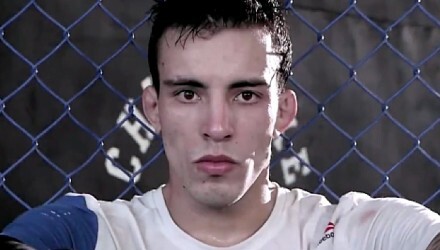 Luis Henrique scored the tapout on Christian Colombo at UFC Fight Night 100 on Saturday in Sao Paulo, Brazil. 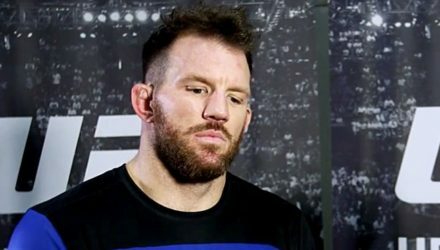 UFC broadcaster Joe Rogan helps break down the main event for Fight Night Sao Paulo between light heavyweights Ryan Bader and Rogerio Nogueira. 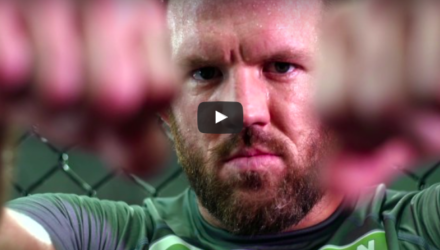 Heading into Saturday's UFC Sao Paul, headliners Ryan Bader and Antonio Rogerio Nogueira square off, along with Thomas Almeida and Albert Morales.